By Michelle Jones. Originally published at ValueWalk. Moody’s describes the ongoing transfer of capital “from the larger number of average active managers to the smaller number of superior active managers” as essentially a form of “error collection.” The firm also said that over time, the nature of the market is that active management itself will become more and more difficult. The Moody’s team also said 2018 brought new record-high outflows from active mutual funds, based on data from the Investment Company Institute. “Despite market volatility late last year that theoretically should have created more opportunities for active managers to generate trading gains, active funds’ share did not increase and passive flows did not decline,” the Moody’s team wrote. The fourth quarter’s extreme volatility may help speed up this shift given that many active managers have long argued that volatility enables them to outperform passive funds. That certainly wasn’t the case with most of the funds whose Q4 letters we reviewed, and the latest set of data from S&P Dow Jones Indices demonstrates just how difficult of a time active managers have been having. The firm said 2018 was the ninth year in a row that most large-cap funds underperformed the S&P 500. Although S&P emphasized the fact that active funds widely underperform the benchmark, the findings also shed further light on what Moody’s said about active management getting harder and harder over time. According to S&P, 85% of large-cap funds underperformed the S&P 500 on a 10-year horizon, while 92% lag the index on a 15-year timeline. Thus, while Moody’s emphasized the importance of telling the difference between the “average” active manager and the “superior” one, S&P shows one way to do just that. Of course, there are other ways as well, and even superior active managers can’t be right 100% of the time. However, a fund manager’s track record is one of the first things investors are advised to look at when picking an active manager. 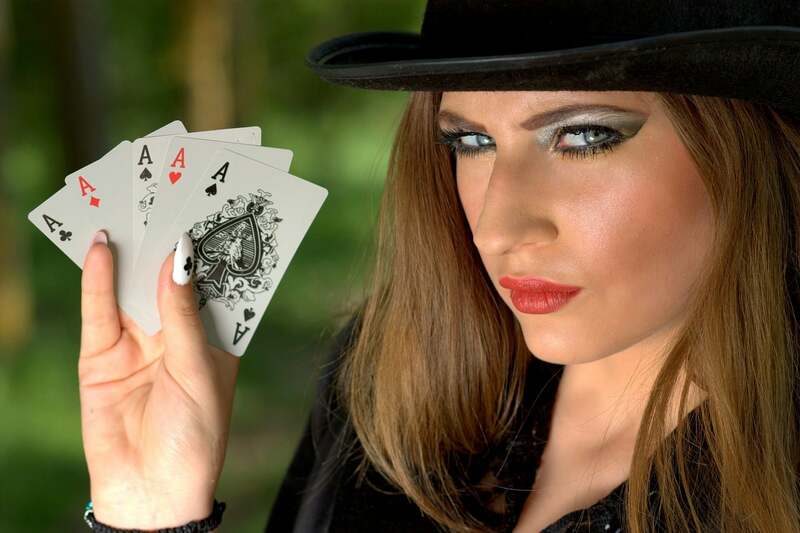 The post How Active Fund Management Is Like Playing Poker appeared first on ValueWalk. This entry was posted on Thursday, March 28th, 2019 at 12:34 pm and is filed under Immediately available to public, ValueWalk. You can leave a response, or trackback from your own site.